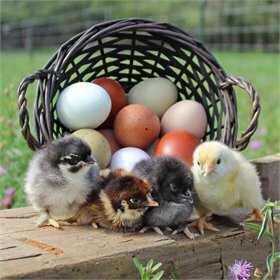 Like dark, chocolate-brown eggs in your basket? 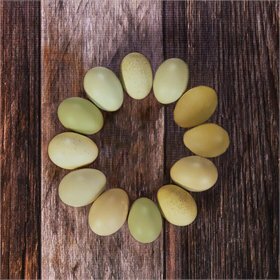 Olive eggs? 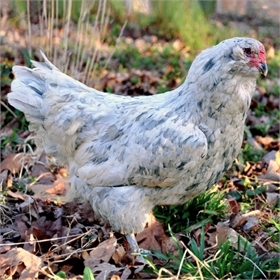 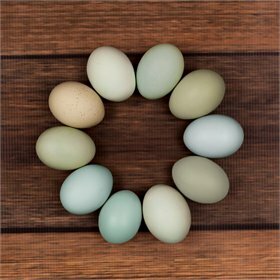 Blue-tinted eggs, or green? 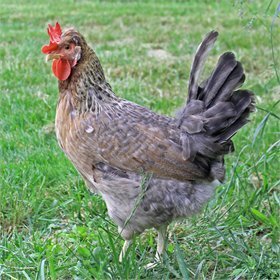 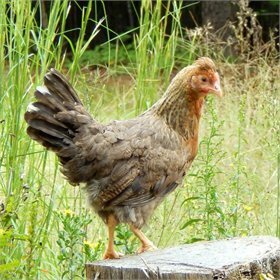 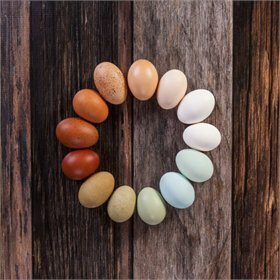 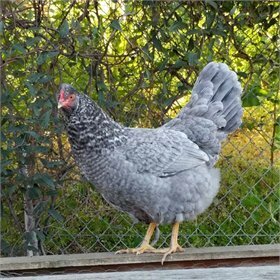 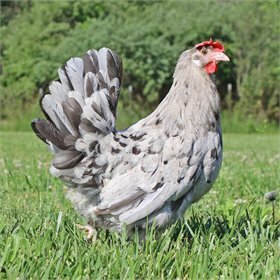 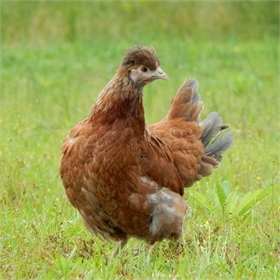 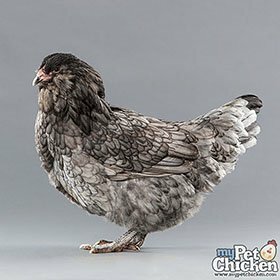 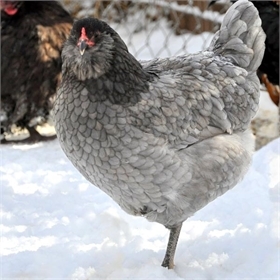 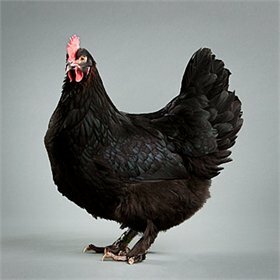 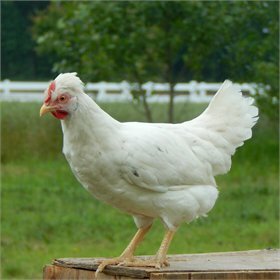 Here's where you'll find the fertile hatching eggs of chicken breeds we've selected for their especially-vibrant egg color.